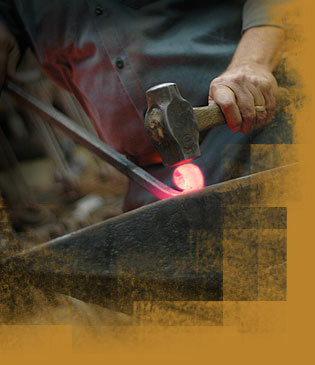 We are always looking for quality craftsmen. We work 40 hour weeks, Monday-Thursday 7am-5:30pm. If you would like to learn more, fax your resume or contact us using the information on this page. If you are interested in an on-site consultation, call us during our business hours for an appointment Monday – Thursday 8:30am – 5:00pm. For general questions, you may also send us an email using the form below.